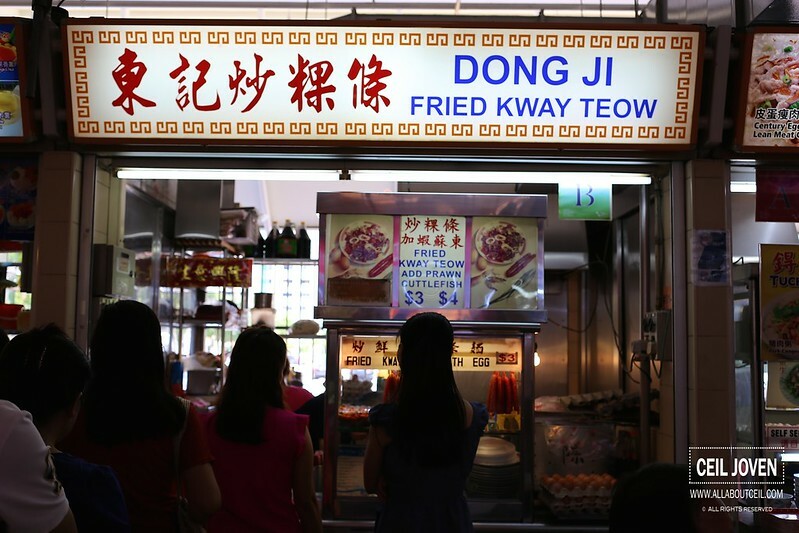 Dong Ji Fried Kway Teow is one of the 3 stalls in this food centre serving old school tasting fried kway teow though not as famous as the other stall and with a shorter queue but this is a better choice as compared to the other. 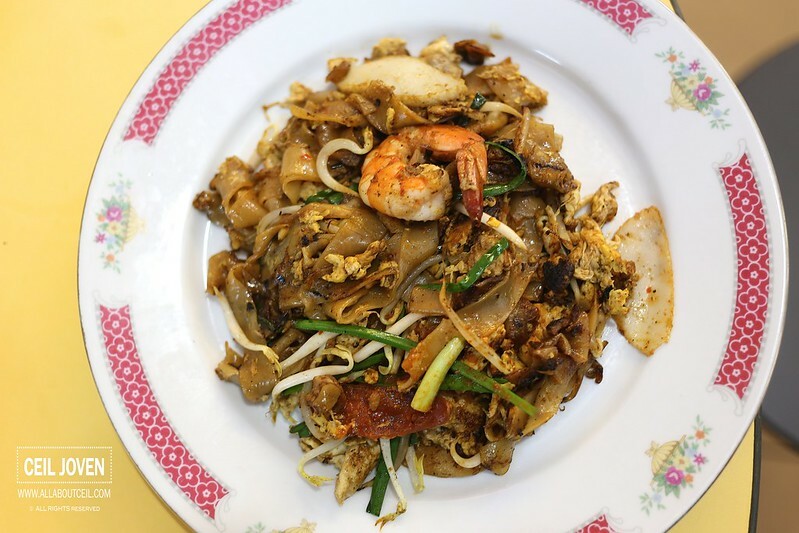 You could choose in between $3 or $4 for a substantial portion of fried kway teow with ingredients like slices of lup cheong and fishcake, cockles, prawn with bits of egg and bean sprouts served on an old-fashioned ceramic plate. 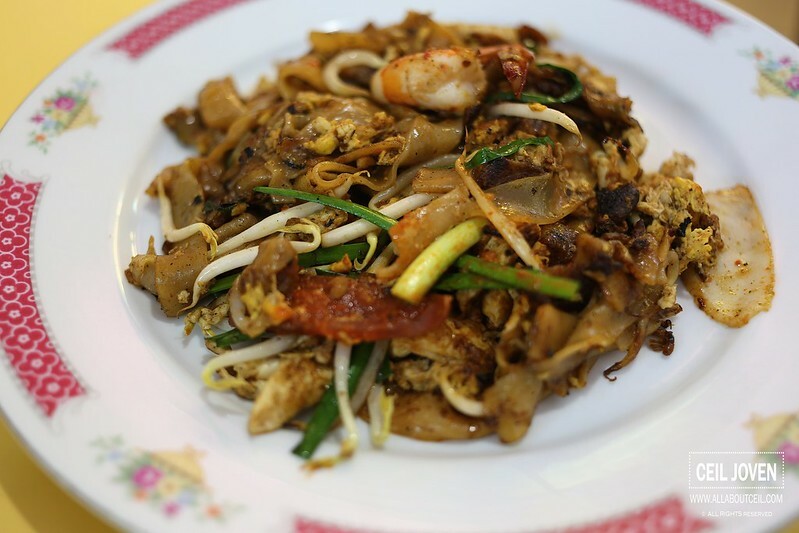 It was perfectly fried by the Uncle to give it a slight wok taste with a well-balanced taste of saltiness and sweetness. As he is operating all by himself so do not expect the friendlier service as he could be a little grumpy at times. 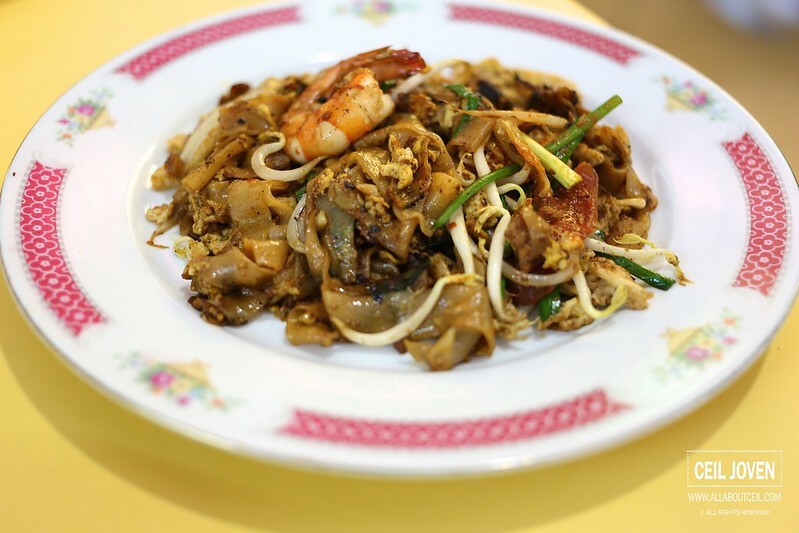 It was a plate of delectable fried kway teow but do not compared it to the famous ones like the Hillstreet Fried Kway Teow or even the Outram Fried Kway Teow as this is the drier version.